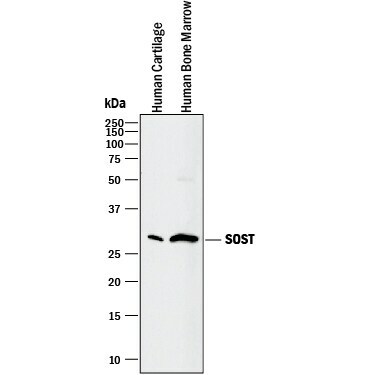 SOST, also known as Sclerostin, is a Cerberus/DAN family BMP antagonist and is an important regulator of bone homeostasis. 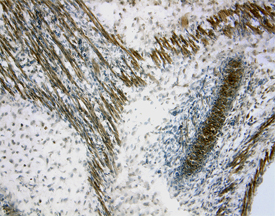 Inactivating mutations in the SOST gene can cause sclerosteosis and van Buchem disease. 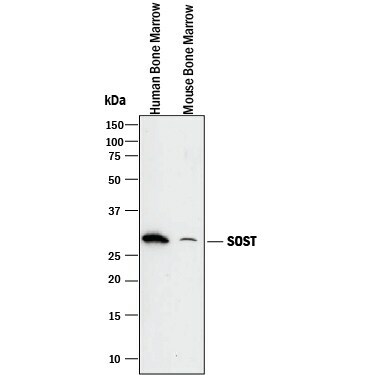 SOST is expressed by terminally differentiated cells embedded in mineralized matrix including osteocytes, hypertrophic and prehypertrophic chondrocytes, and tooth cementocytes. 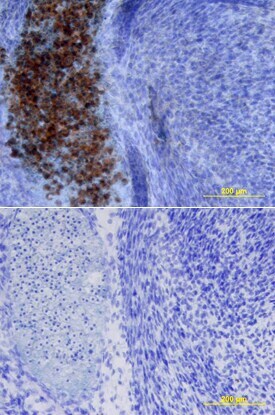 Its expression is induced by BMP-2, -4, and -6 and is inhibited by parathyroid hormone (PTH). 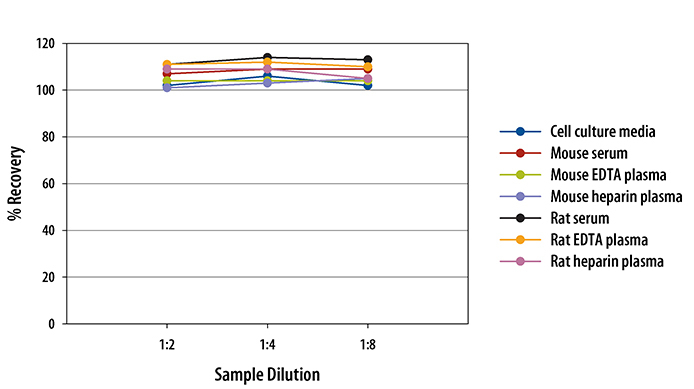 Its downregulation in osteocytes by physical loading of bone contributes to the mechanical sensor function of osteocytes and the subsequent increase in bone growth. 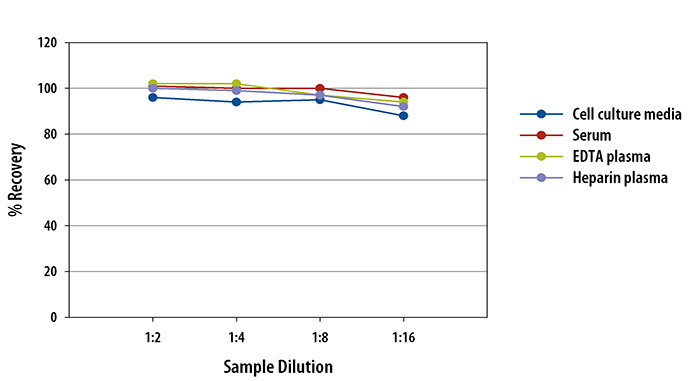 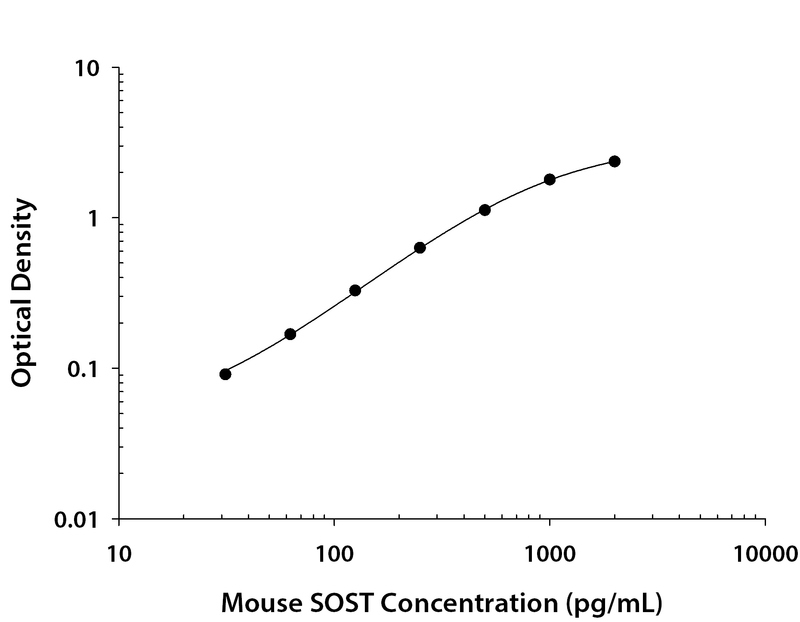 SOST binds to BMP-2, -4, -5, -6, and -7 and inhibits the osteogenic differentiation induced by these BMPs. 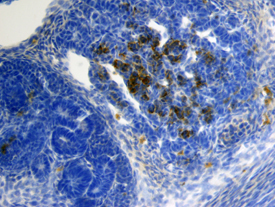 It inhibits canonical Wnt signaling by binding to LRP-5 and LRP-6 and inhibiting their association with Frizzled receptors. 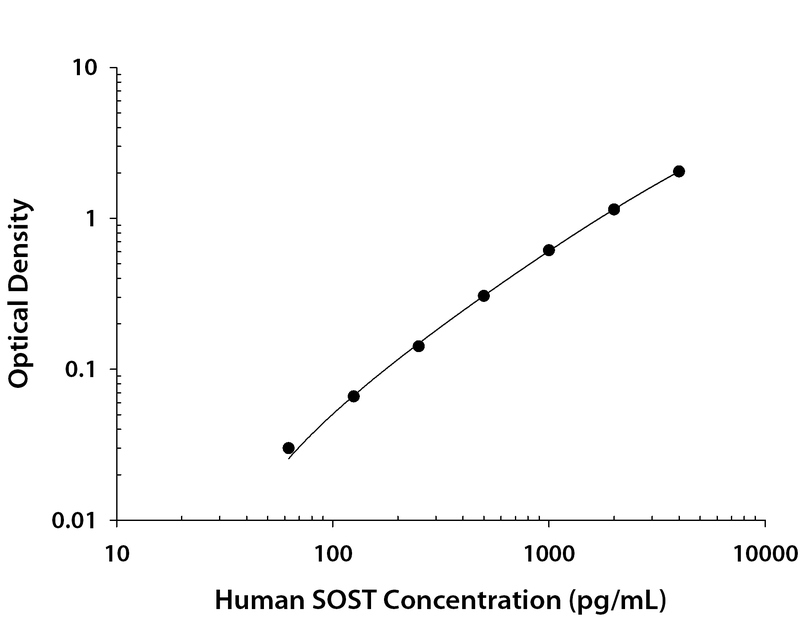 SOST reduces the proliferation of mesenchymal stem cells (MSC) and induces MSC apoptosis. 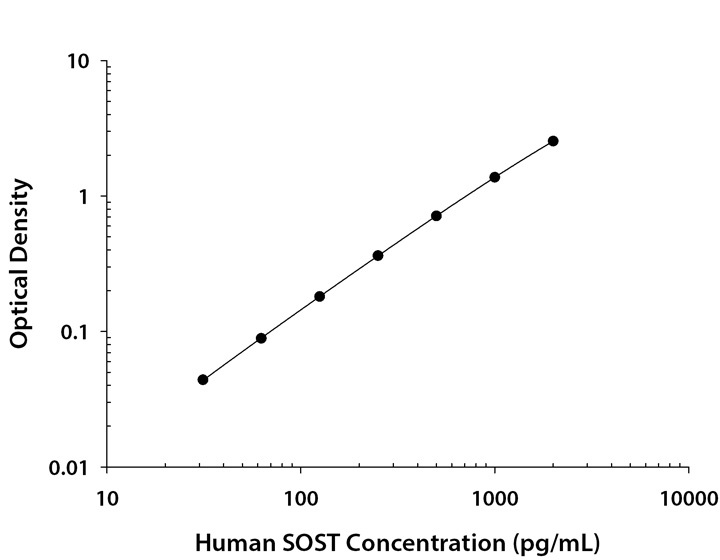 Circulating levels of SOST are elevated in pathologies with bone involvement including low bone mineral density, Paget’s disease, multiple myeloma, and prostate cancer with bone metastases. 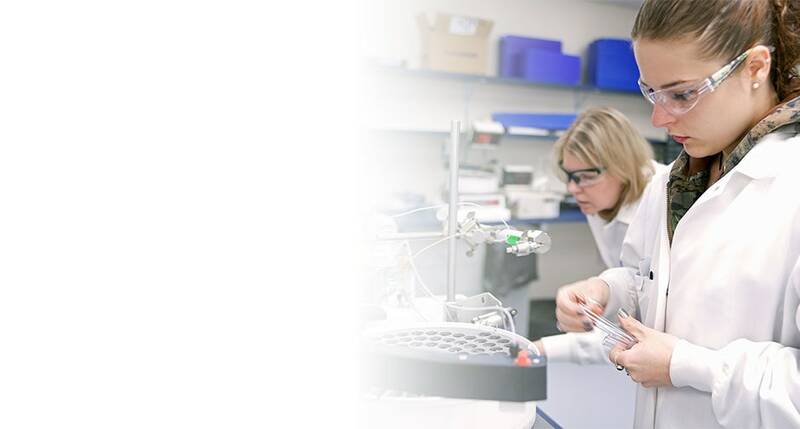 It is also elevated in advanced chronic kidney disease, alcoholic liver disease, type 2 diabetes, and patients with increased abdominal and gynoid fat. 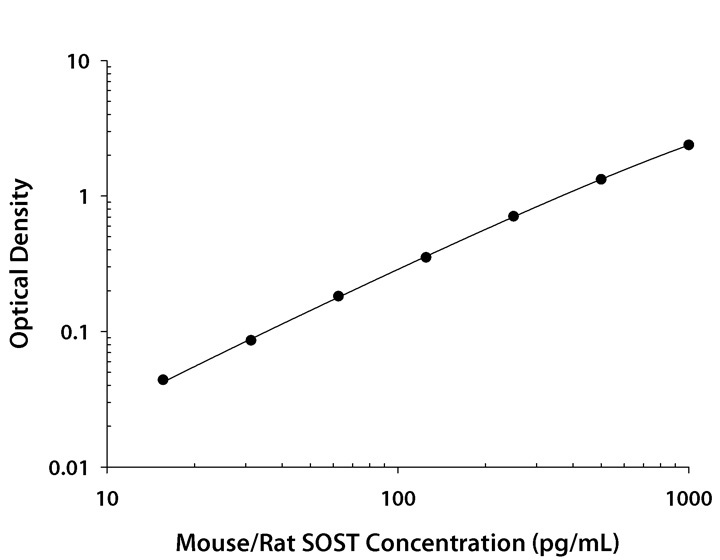 "SOST/Sclerostin" has 16 results in Products.